So, as I sit this morning, contemplating all I want to write about November’s theme, Thanksgiving, I am surprised at what comes into my mind during my quiet time. I have a million thoughts and ideas. 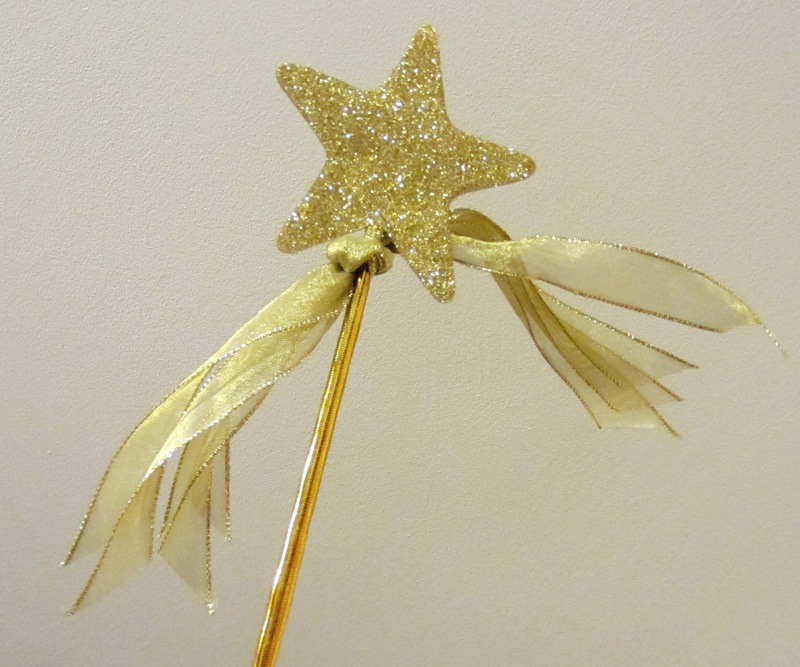 Instead, I sense His prompting me with this thought: “I am not a Magic Wand”. OK. I jot that thought down and continue into my prayer and journal time. After, I ready my pen for sketching out a post and God impresses the same thought upon me again. My thoughts turn to all HE IS NOT. So, I am having a little dialog in my mind about the other things, that are good I want to share with my writing and how much more “positive” they might be to readers. Guess what? God wants me to share on my (ahem, HIS) blog today what He is not, so guess who is writing about exactly that point? I truly am thankful that the God who holds the keys to eternity in His hands is not like Cinderella’s Fairy Godmother. Oh, sure sometimes it would be convenient. But, after all, horse drawn coaches are not the rage anymore. I can live with the reality of my Honda CRV. I also prefer my pets to listen, silently and not really have an answer for everything (they’re bossy enough without speaking my language), or worse yet, turn into people. Maybe you think He is like Genie in Aladdin. You might not want to admit it but you believe He really should give you the wishes you have been thinking would be your keys to happiness. Again, no. He is NOT your Genie in a bottle. Be grateful, because what you think might make you happy now, in ten, twenty or thirty years will most likely look laughable. But He will change your desires and fulfill them with good things according to His purposes for you (Ephesians 2:8-10). “If God was small enough to be understood, He would not be BIG enough to be GOD”. Yeah. That is good stuff! So today I am thanking God for What HE is NOT. He is not a God that will be contained by a denomination. He is not a Lucky Rabbit’s Foot. He is not a God who can be satisfied by vain repetition or empty sacrifice. who I am GRATEFUL is better than wands, wishes, fairy tales and genies. Linking up with Leah @ South Breeze Farm ! Amen! Love the way you think and thank! So very true, and He is not tame. I think of that one very often. Nice to visit you and hope to do so again. Just wanted to say thanks for stopping by my blog- visit again! Dawn: This is a new way for me to think about God-what He's not. Thank you for sharing. I like the Elisabeth Elliot quote.